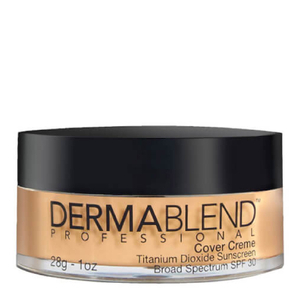 Extend the wear of your makeup with Dermablend's Classic Loose Setting Powder; a cult favorite of makeup artists and influencers. 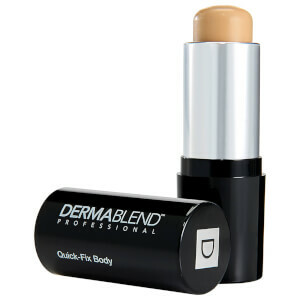 It is a lightweight, translucent powder designed to be worn over any of Dermablend’s foundations or concealers. Effortlessly dusting over skin, the loose powder boasts the setting power to lock-in makeup and enhance its wearability. The powder ensures makeup remains flawless for up to 16 hours, as well as delivering a smudge and transfer-resistant finish. 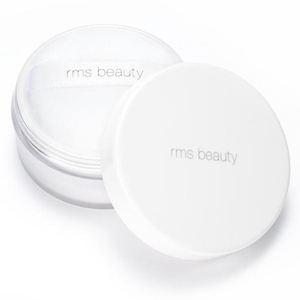 This weightless micronized powder is an essential to flawlessly set foundation and concealer, while mattifying skin. Arriving in three shades to suit all skin tones, the setting powder is transparent upon application and offers smooth and ultra-long lasting, matte results; perfect for baking, setting and finishing any makeup look. Dermatologist, allergy sensitive skin tested. Non-comedogenic and non-acnegenic. Free from parabens, phthalates, triclosan and sodium lauryl sulfate. Vegan formula: no animal derived ingredients or byproducts. 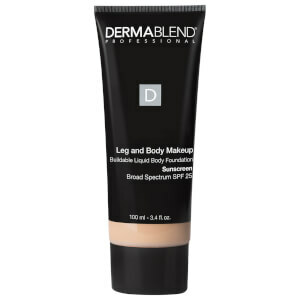 Apply a generous amount over any Dermablend coverage product. Allow to set for 2 minutes. Brush off excess powder. Talc [±May Contain CI 77491, CI 77492, CI 77499 / Iron Oxides, CL 77891 / Titanium Dioxide].